It's a Jolly Family Day at Jollitown! 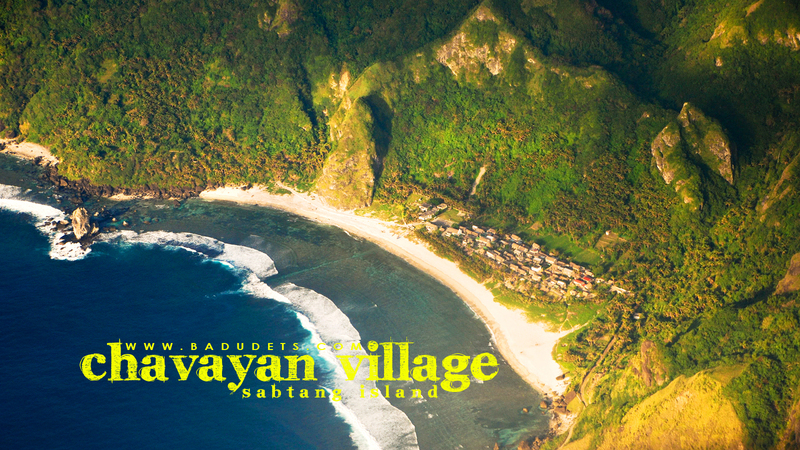 | Badudets Everything Nice! We arrived at the SMX Convention Center around 11 am, we had brunch first so that we’ll have energy for the activities. I expected that it will be crowded but I was still surprised that even at the registration, people had to line up, wow! 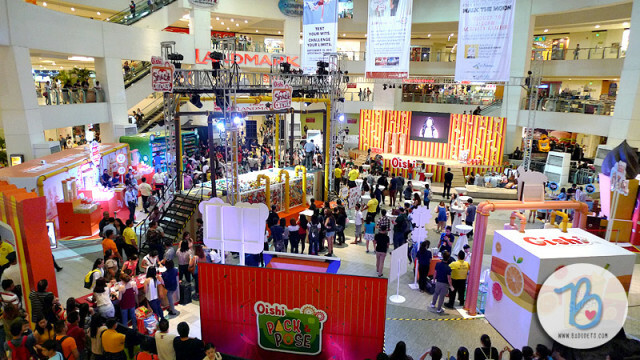 For Jollibee Kids Club Members, ticket price is only Php 65. Non-members are required to register at the on-site registration booth for Php 100 and they can buy the Jollitown tickets for Php 65. 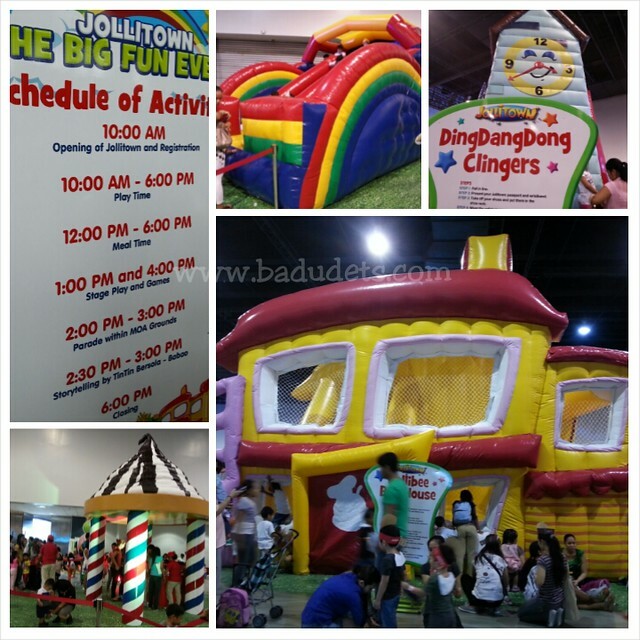 It’s so affordable and sulit because the Php 65-ticket comes with a free regular yum plus drink, and a lootbag, and allows the kids to have unlimited play at the inflatables, receive toys, and participate at the activities inside Jollitown. Your passport to unlimited fun! 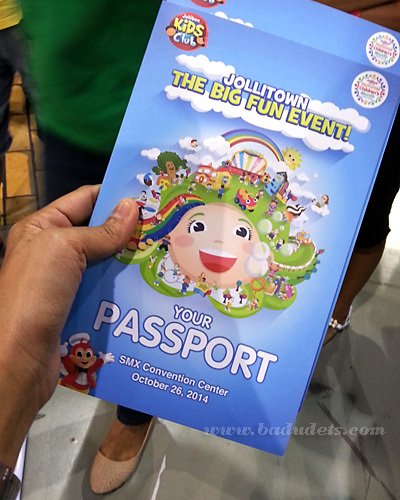 At the entrance, kids will be given this Passport which has a Jollitown map and activities such as Rainbow Slide, Ding Dang Dong Clingers, Burger Station, Art Wall, Pipoy Puno, etc. 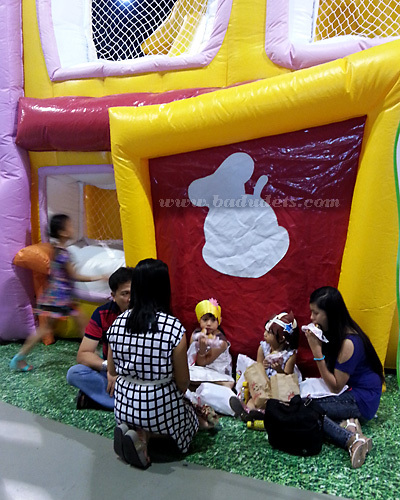 The big Jollibee Bob House greeted us at the entrance, and also the long lines for each of the attractions. Gwen heard the Jollitown song playing from the stage, so Jeff and Gwen rushed to the stage to watch. Unfortunately, they weren’t able to come closer to the stage because of the crowd. Jeff had to carry Gwen on top of his shoulders just to get a good vantage point of Jollibee and the complete gang. I dislike lining up but I can’t say no to a kid’s request, right? 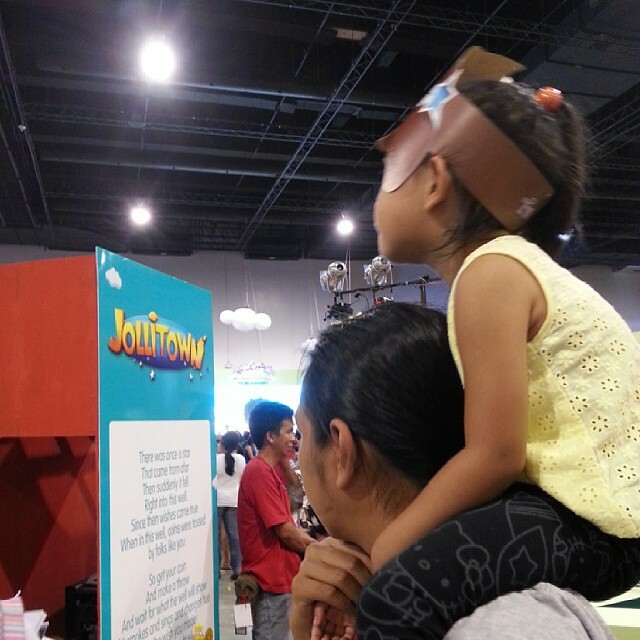 And I can see that Gwen is having a grand time just seeing Jollibee and receiving toys, however small it is. 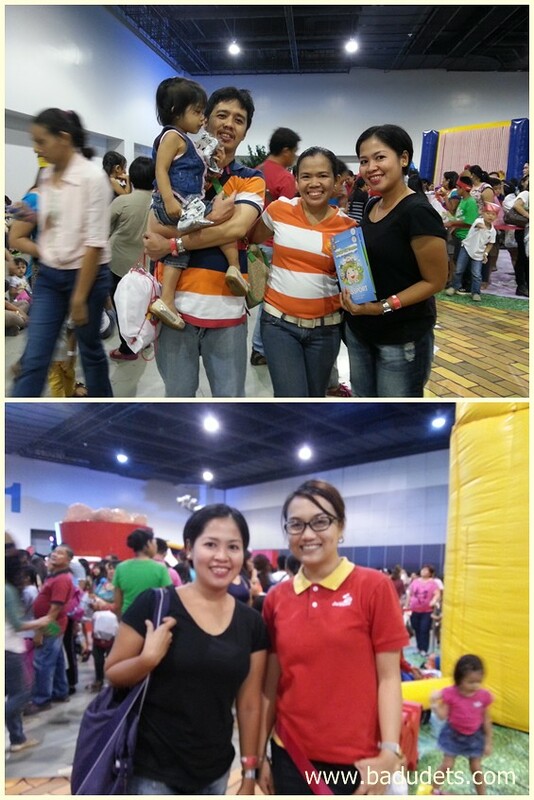 The Jollibee staff assigned to each inflatables keeps an eye to the kids, which is good! I saw other staff also at the Rainbow Slide and Bob House watching the kids. Perhaps one downside at the event is the shortage of chairs and tables in case people wants to eat and rest. A lot of them are sitting on the floor, there are plenty of space at the side of the hall where they could have put more chairs and tables. Or maybe they were aiming for a picnic-setting since I noticed the grass prints on the tarp. I saw two of my high school batchmates at the event too! Just a little chit-chat and learned that Maricel (in orange/white stripes) is now a teacher, and Sheryl now works for Jollibee Corporation. Here’s some good news…She told me that there will be another Jollitown The Big Fun Event soon! met my HS batchmates from LCC! I’m excited for the next Jollitown event, hopefully! And next time, we will be very early to enjoy all the attractions. 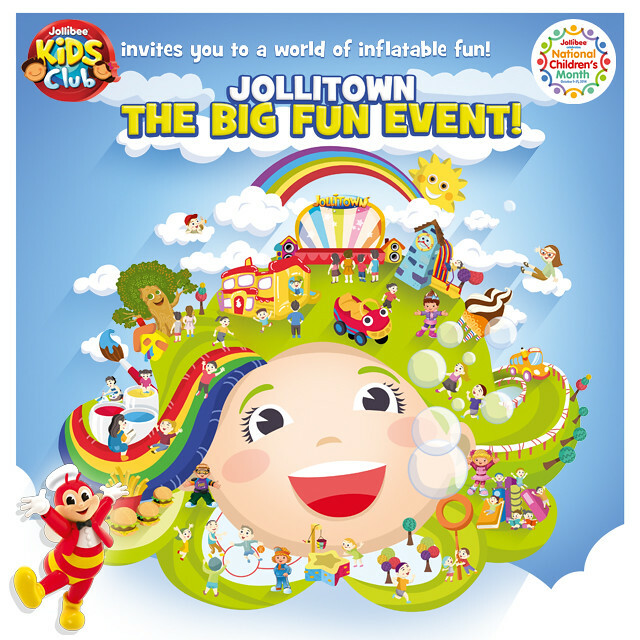 For your kids not to miss out on exciting events like this, make sure to be a member of Jollibee Kids Club. It’s only Php 100 and you’ll get access to events, perks and rewards for JKC members. 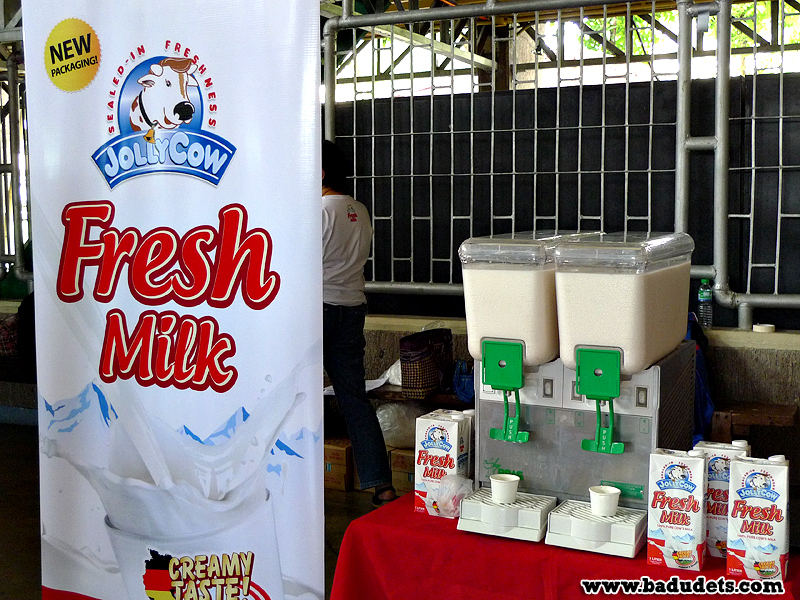 Visit http://www.jollibeekidsclub.com/site/jointhejkc/1 for more details. I miss events like this! I miss Jollibee! 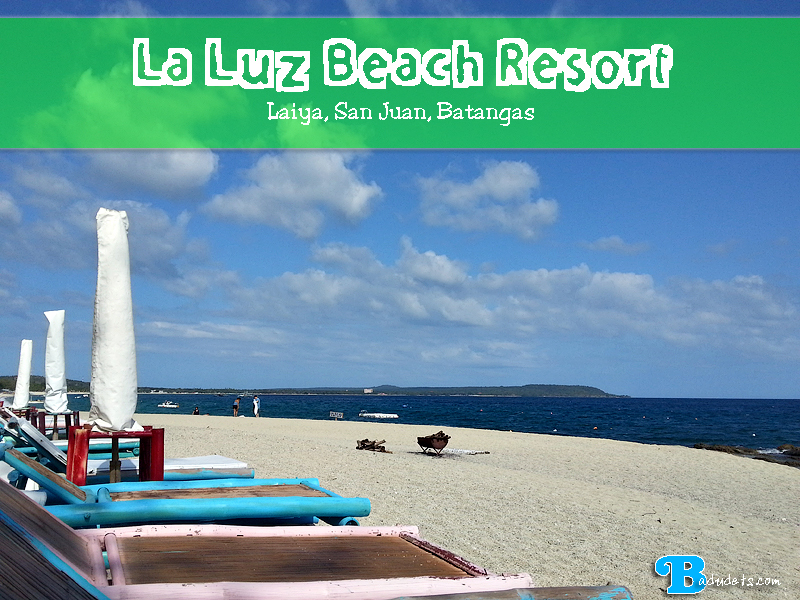 I miss Philippines! My youngest daughter is also a member of Jollibee Kids Club. 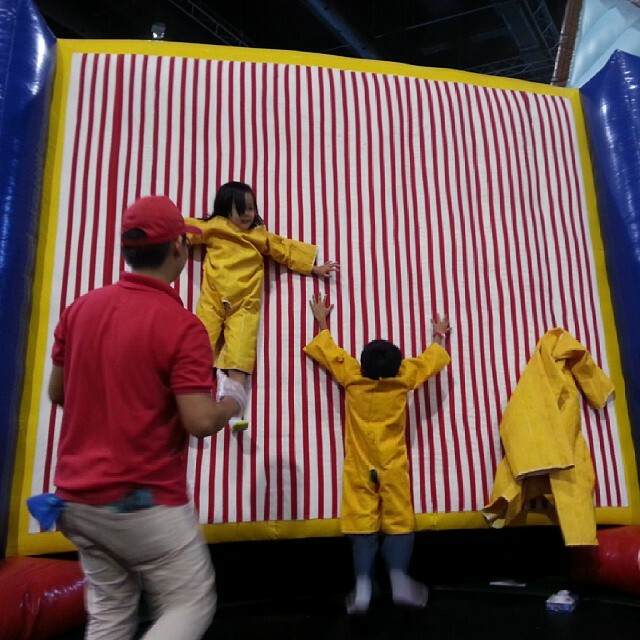 She is now 12 years old and she don’t like to attend activities like this because according to her for small kids only. Hahahaha…But I love to see her joining this kind of an event. 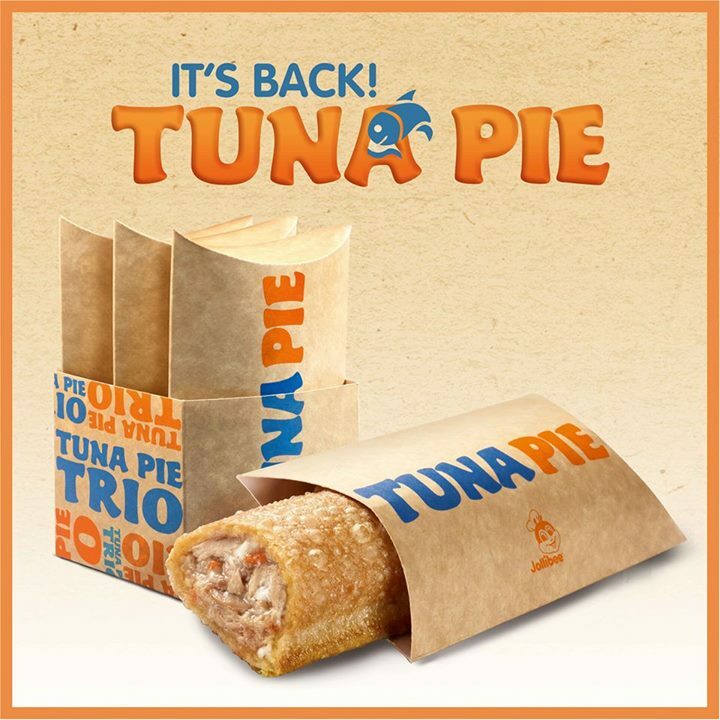 Jollibee has really been associated with family and fun. Looks like everybody have a great time. FUN! I missed this event. There is nothing more important in this event but to see the kids enjoying and smiling their way to play and meet with other kids. That looks so much fun for the kids!! My favorite would prolly be that velcro wall. woohoo!